Not a huge fan of big tourist sights? 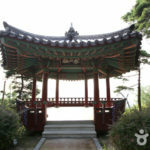 – 7 other hidden places to see in Seoul! 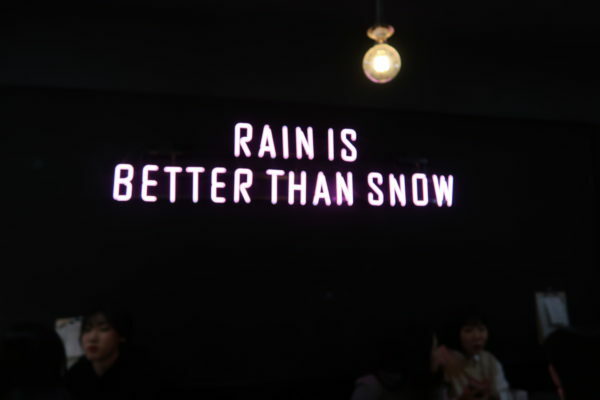 Maybe you have already been to Seoul and seen all the famous sights like the palace, Bukchon village, Namsan tower, Myeongdong etc! So now you are looking for a fun and unique list of places to go see together with your friends. 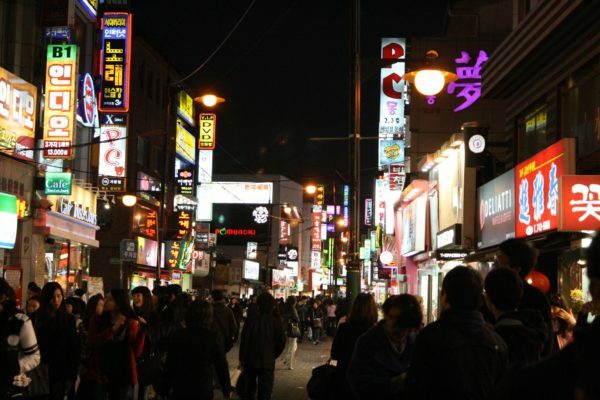 Well, this might be the list you have been searching for, time to enjoy Seoul like the locals do! 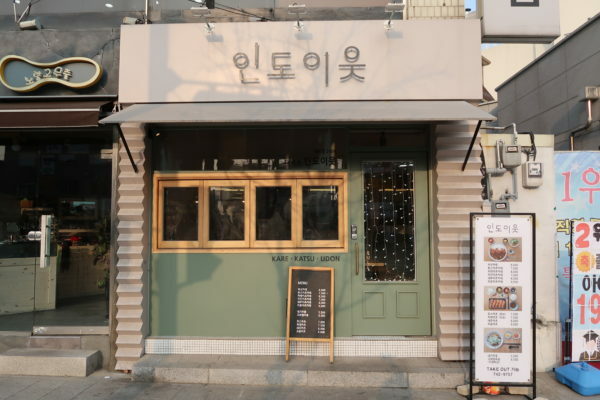 This is a small area in Seoul that is getting even more popular due to the newly constructed shops, cafes, and restaurants. You can feel the old area getting a modern vibe to it. It has been featured in Dramas like Secret Garden and is a great spot to take your creative Instagram photos at! 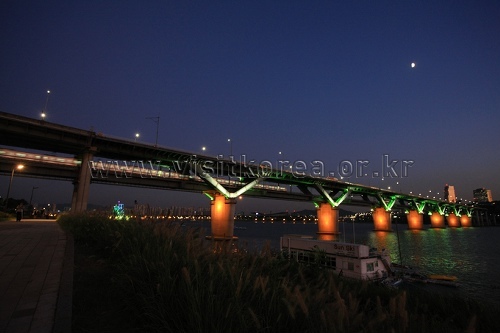 Are you after a great day/night view of Seoul but in a less crowded area? Then come to this beautiful and historical park! Naksan is a mountain made of a solid granite bedrock. 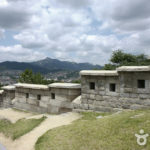 The Joseon royal family enjoyed the natural beauty of the granite mountain, but during the Japanese Colonial Period, a hasty manner of urban planning resulted in the demolition of most parts of the mountain. 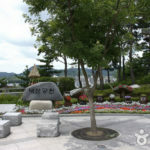 In an effort to save the remaining green belts, Naksan was designated as a park. Common Ground – new and trendy pop-up stores in shipping containers?? Common Ground is made up of 200 large containers. In these containers, you will find new and trendy mid-sized shops by up-and-coming new designers and also editorial shops. Food trucks and well as nice restaurants are also available at Common Ground. If you are lucky you may also see some special ongoing events such as exhibitions or performances. 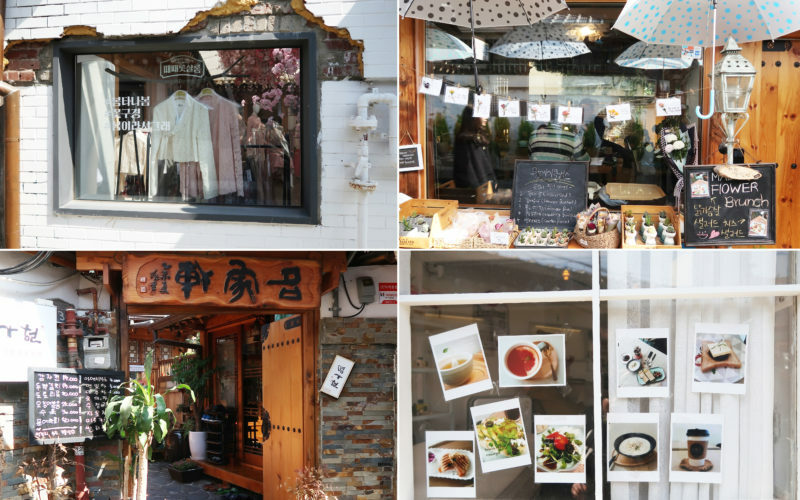 This area is filled with trendy Cafes, cake shops, pasta restaurants, and cute shopping! Because of the Women only University, this area is mainly populated by young women. 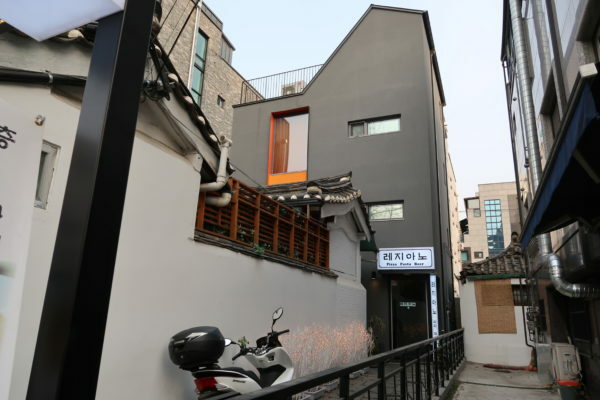 So if you are wondering what is trendy among Korean women you should check out Sungshin Women’s University area. 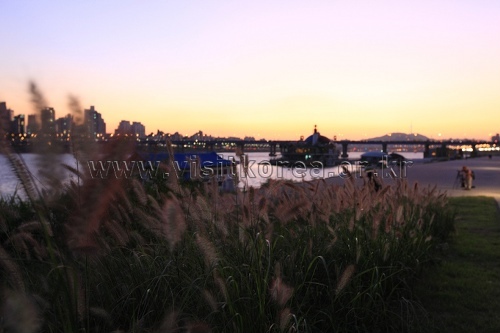 Ttukseoum Hangang Park – Full of activities by the Han river! 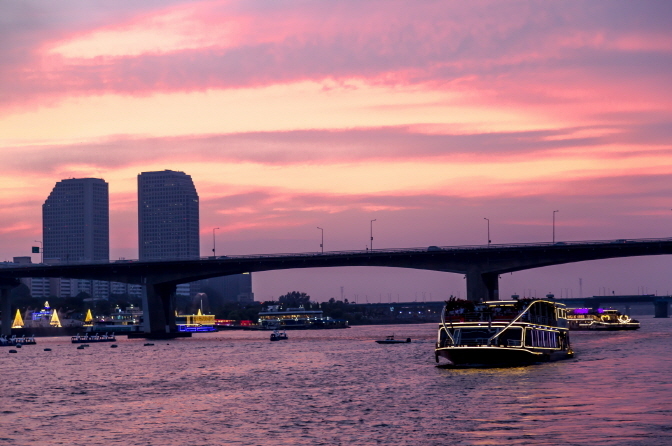 If you want to experience the Han River this might be the best place to visit! 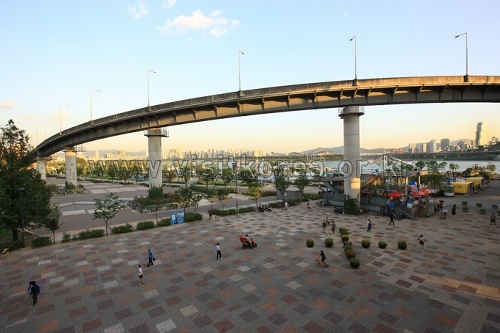 The park consists of various amenities: music fountains, a riverside square, a rose garden, a playground, swan-shaped peddle boats and a nature learning center. 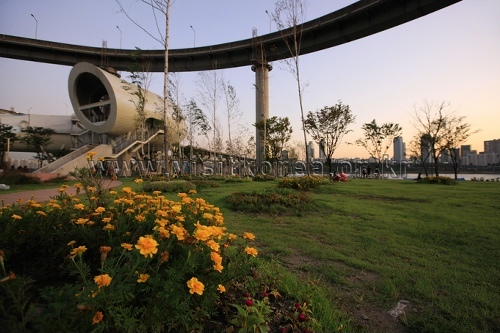 Ttukseom Hangang Park is open all year round and has a variety of attractions that change with each season. During the summer season, visitors can enjoy the thrill of windsurfing, waterskiing, and motor boating. During spring and fall, the park has a number of seasonal flower exhibitions. In winter, sledding and skating await. 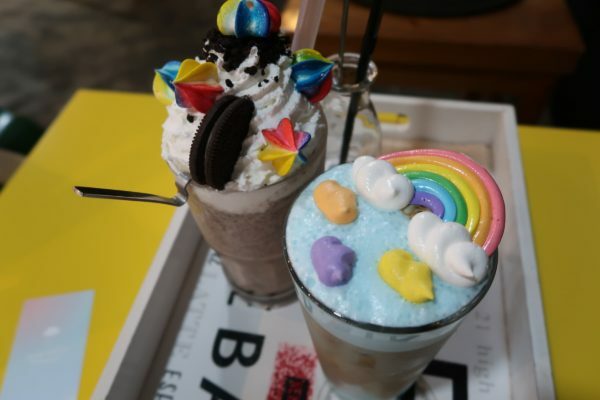 In addition, the park offers facilities for X-Games, artificial rock climbing, cruise ships, a Saturday Flea Market, a nursing mothers’ rooms, and women’s lounges, making the park a popular place for Seoul citizens. This place has long been populated by college students who just wanna play and hang out! 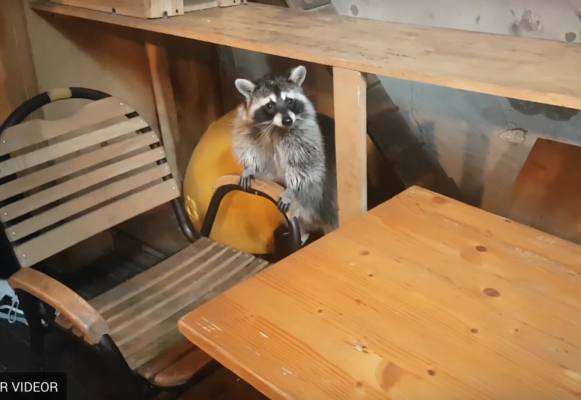 There is plenty to do here, unique cafes (ex: cat, dog and raccoon cafes), shopping, good food and drinking places. Customize your trip – Book a Private car & driver! Want to travel around with ease? Plan your trip with us! 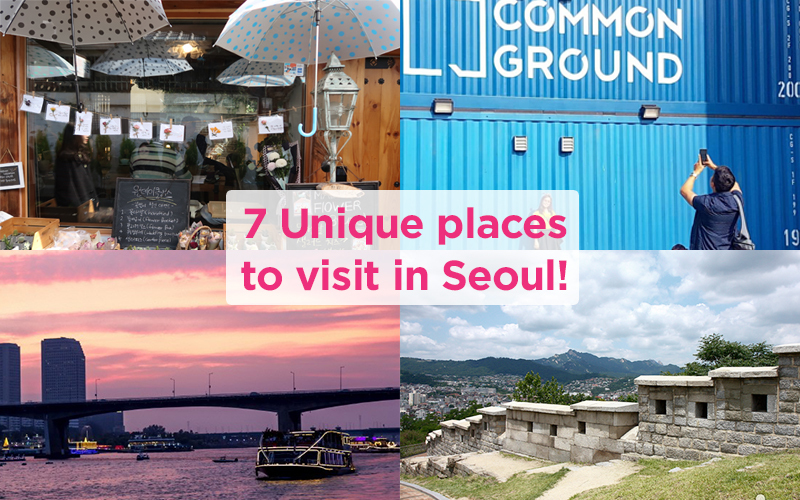 Click the link below to see our BEST of SEOUL tour or customize your own and mention any ot these places that caught your interest! 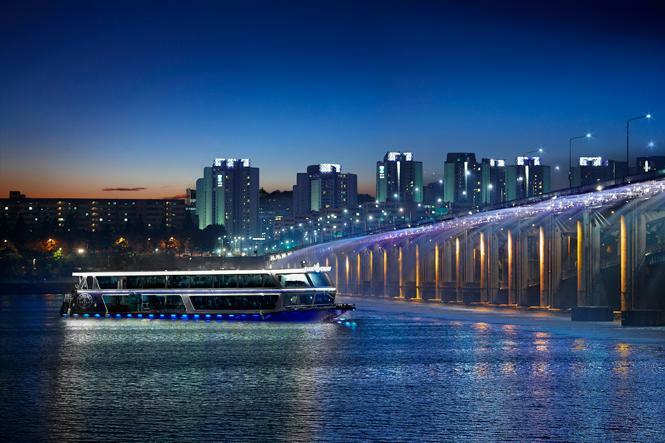 We will gladly help you plan your dream Seoul trip! (Closed) Influencers event - Join this fun sponsered travel to the Ginseng Festival in Icheon on Nov 3rd!